To make great coffee you need great coffee beans! 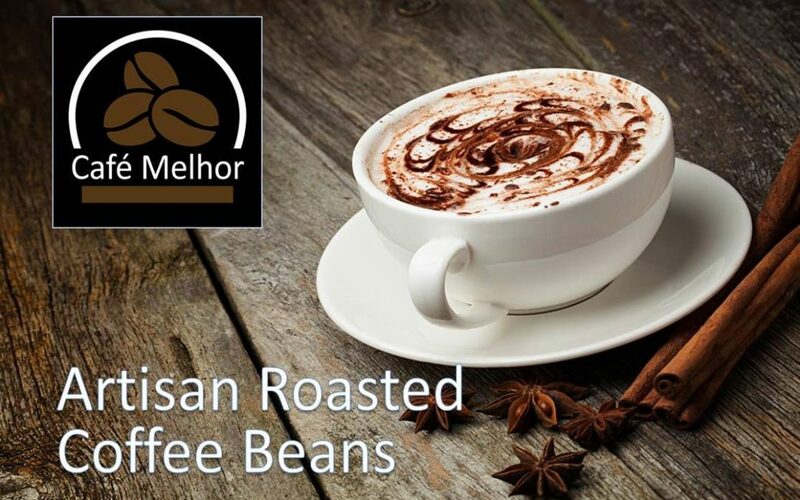 Want to know more about our great coffee beans from Café Melhor? Click here! Have a look in our The Menu Magazine for more great offers!